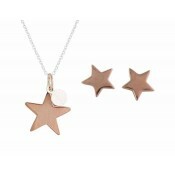 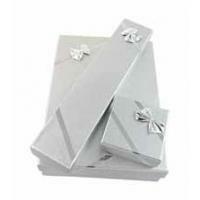 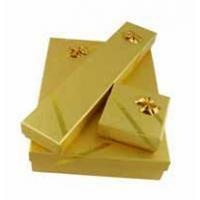 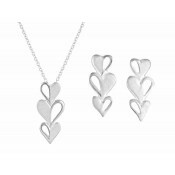 Offer her a token of your love and affection with this simple jewellery set. 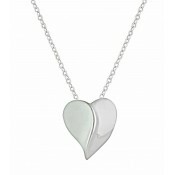 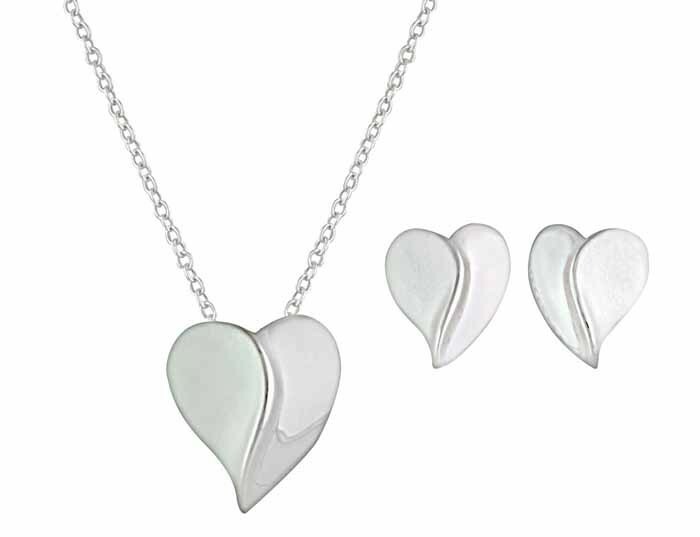 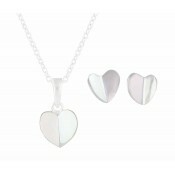 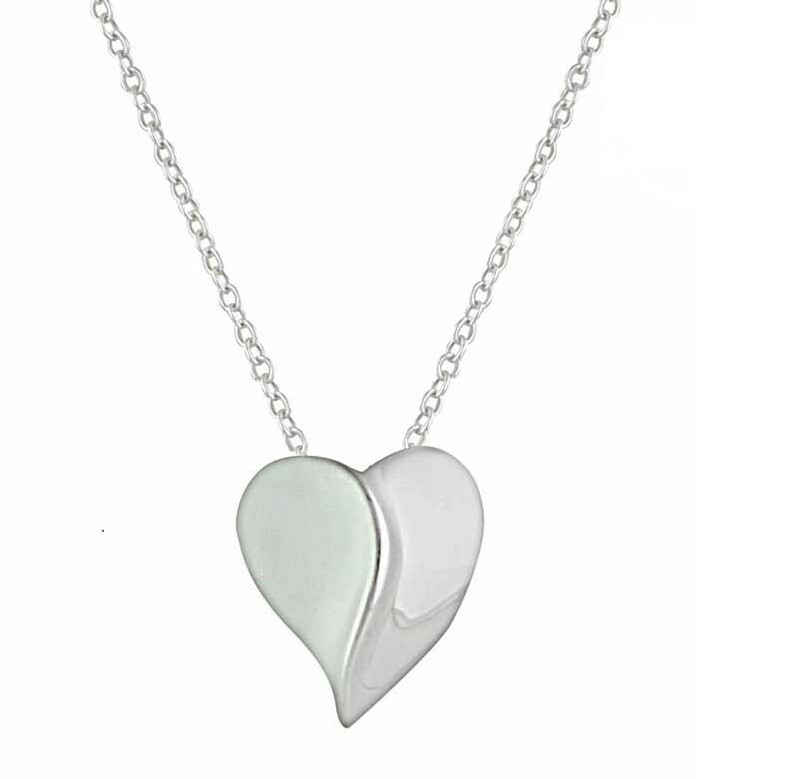 Using polished sterling silver, both the stud earrings and necklace have been moulded into a curved heart design. 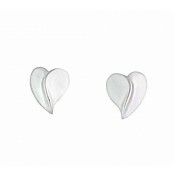 They sit comfortably against the neck and ear for all-day wear with a charm that just keeps giving.